Our team did a super job with this bathroom floor replacement. The area is now sealed, water tight and ready for use! 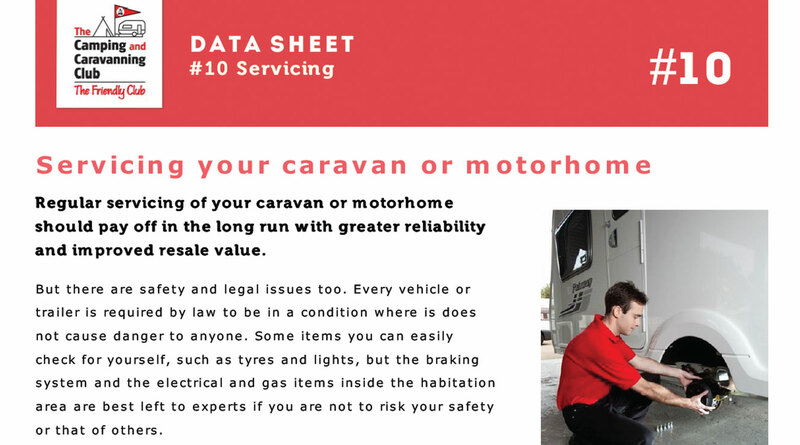 The Camping and Caravanning Club have a great datasheet all about caravan/motorhome servicing. 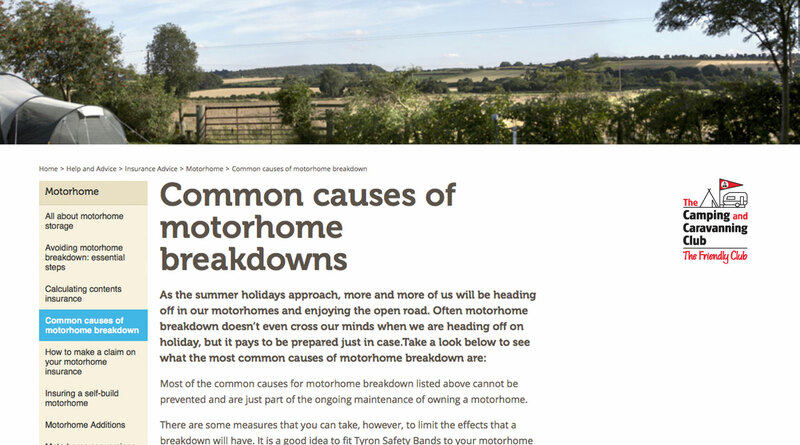 The Camping and Caravan club have created a great article about causes of breakdowns. They suggest the following checks to avoid breaking down. Tyres: check your tyres are at the correct pressures by using a good quality gauge or the nearest garage air line. Spare wheel and toolkit: always check that you are equipped with a spare wheel or repair kit and the necessary tools before travelling. Engine Oil: you should regularly check the dipstick to make sure the oil levels in your motorhome are correct, especially before a long journey. Screen wash: always top up your screen wash before a long journey. Windscreen: check your windscreen for stone chips or other damage as this can impair vision and distract attention from the road. Lights: you should check your headlights, indicators, brake lights and fog lights regularly and especially ahead of long journeys. Battery: check your battery has enough charge for your journey, especially if your motorhome has been off the road for a while, in which case you may want to charge it briefly beforehand. Storage: before you leave, make sure unsecured items in your motorhome are locked away and ensure that everything is in the correct travelling position, including steps, doors and windows, TV antennas or satellite dishes. Paperwork: remember to check that your MOT and insurance are in date and remember to take your driving license with you on your holiday. We take care of your insurance claim from start to finish.